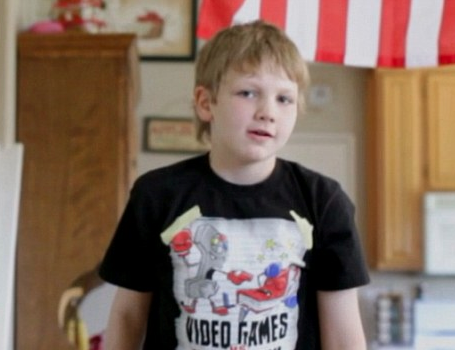 In May 2011, 10-year-old Joseph Hall shot his father Jeffrey at point blank range with his father’s own gun. Joseph’s home life has been described as extremely troubling. His parents divorced when he was young and their custody battle raged for years. He experienced years of abuse, being beaten regularly by his dad. Child protective services were called to his family’s home 23 times, beginning when Joseph was only 3 months old. Unfortunately, no abuse could be substantiated. 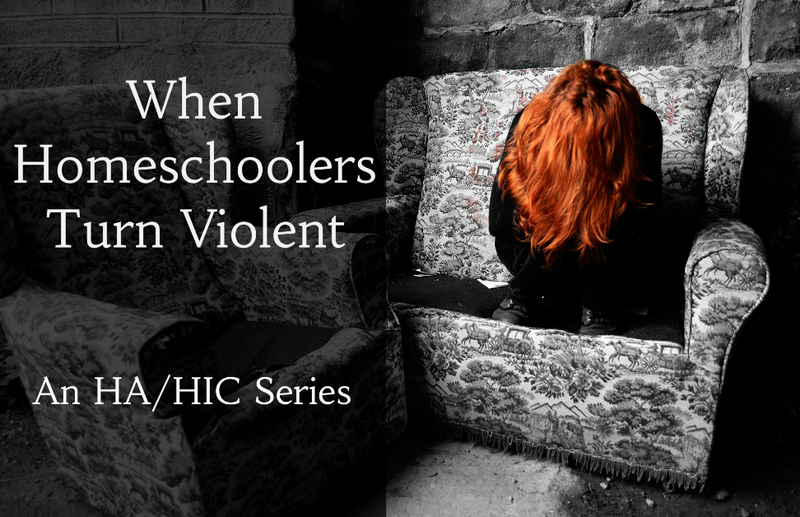 He began experiencing behavioral and emotional issues and learning challenges in pre-school. His father indoctrinated him into his white supremacy beliefs. Both in public school and at home, Joseph lashed out. He reportedly “hit his sisters and his stepmother, stabbed classmates at school with pencils and once tried to strangle a teacher with a telephone cord.” With “a history of severe aggressive behavior,” he was kicked out of nine schools. Joseph was ultimately withdrawn from public school to be homeschooled. His father was the one to homeschool him, despite having only completed 11th grade himself. Jeffrey Hall, the father, was part of the National Socialist Movement, a neo-Nazi organization labeled a hate group by the Southern Poverty Law Center. Jeffrey educated his son on how to “patrol” the Mexican-American border and how to operate guns. In 2013, Joseph was found guilty of murder. He was sentenced by the Riverside County Superior Court to 10 years in a state juvenile correction facility. This family had a lot more problems than just X-treme Homeschooling. Jeffrey Hall, the father, was part of the National Socialist Movement, a neo-Nazi organization…. Where do you think the word “Nazi” came from? It’s the German abbreviation for “National Socialist”. Wow, this is a travesty. A 10 year old cannot fully understand the gravity of what he did. Given his background, why wasn’t he acquitted on extreme emotional distress? What a wasted opportunity for him to get real help. I hope the juvenile detention facility has excellent mental health professionals.